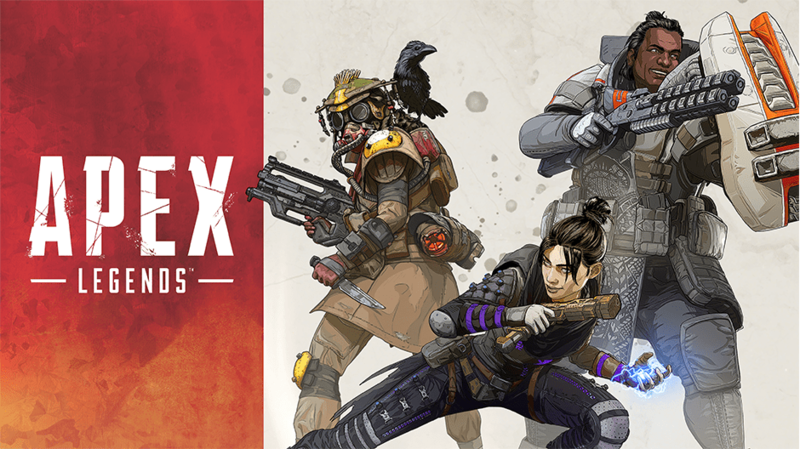 Apex Legends came out just a few days ago and has already garnered a wide player base, according to a report some 2.5 million people have downloaded the game already. Although the game is being praised for being well optimized as opposed to other rushed releases, there still are complaints regarding performance issues, crashes, and connectivity. The game seems to run fine on newer hardware from what I have gathered on the forums but the connectivity issue is the same across the board. You may have experienced Apex Legends Connection Error if you have tried playing from two separate computers on the same internet connection. Let’s see how we can solve this problem. Many PC players have reported that they cannot play with their family or friends from the same internet connection. The game tends to kick one or both of the players from the matchmaking process. Tinkering around with the router settings and looking online I found the following to solve the Apex Legends Connection Error. This method applies to Nighthawk routers as that is the most common router to have this issue but even if you have a router from another company, the process should be somewhat similar. Note: Always remember original settings so if something goes bad you can revert back. Step 1- Enter “routerlogin.com” into your internet browser and press enter. Step 3- Now click on “Advanced”, then “setup” and then “WAN Setup”. Step 4- Now Change “Nat Filtering” from “secured” to “open”. If this doesn’t work then you can try an additional measure stated below. You can try and reserve the IPs for the devices on the network that will be playing multiplayer to prevent them from changing. This is especially useful if you’re on a wireless connection. Step 1- Follow the steps mentioned above but this time go to “Advanced”, then “Setup” and then “LAN”. Step 2- Click the add button under “Address Reservation” and it will show all the connected devices to your Wifi. Step 3-Now suppose you are playing on your desktop via ethernet cable and a friend is playing on his laptop via Wifi then simply reserve the IP for the laptop and it should let you play the game and solve the Apex Legends Connection Error. Let me know in the comments if this works for you. If you have a different wireless router then you will need to look into the manual and figure out how to access these settings. All modern routers offer these customizations.